Welcome back to the David Dorer Show. Today’s episode is the State of the Union Edition, where me and my panelists will discuss President Obama’s last State of the Union, the issues he raised, the GOP response, and how this has affected the current race for the White House in 2016. 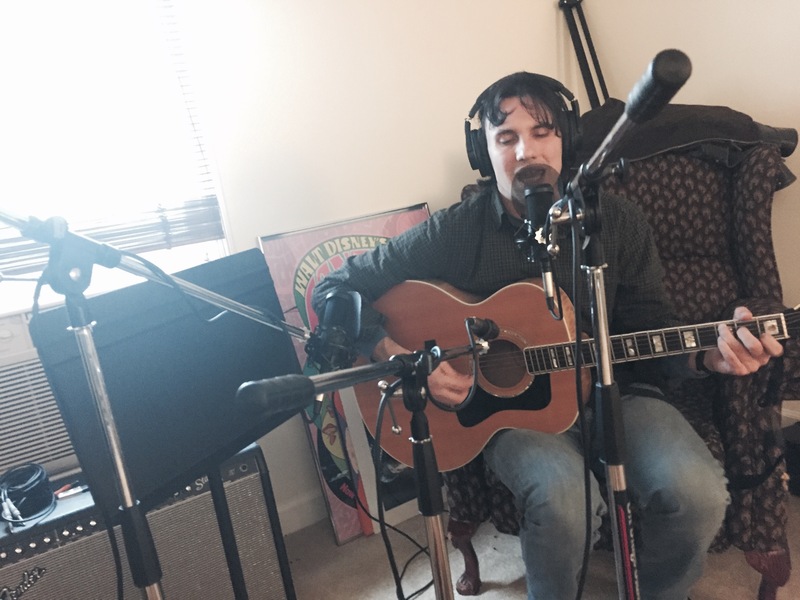 Our musical guest this week is John Ahearn: lead-singer, guitarist, and songwriter for Atlanta-based Walk Thru Walls.